April | 2010 | thed.dosage. So, you don’t have a holga. And you don’t know where to get one. 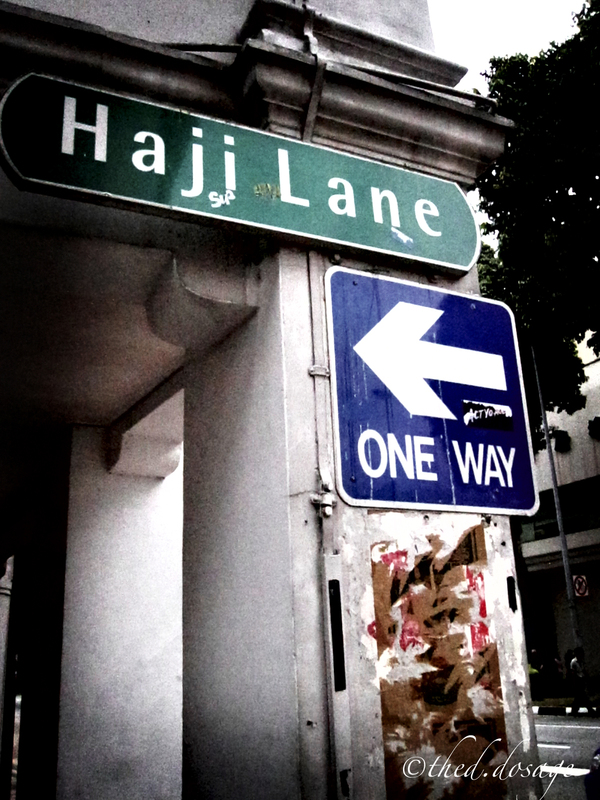 Or for some reason can’t get your hands on one and you love the effects of lomography. 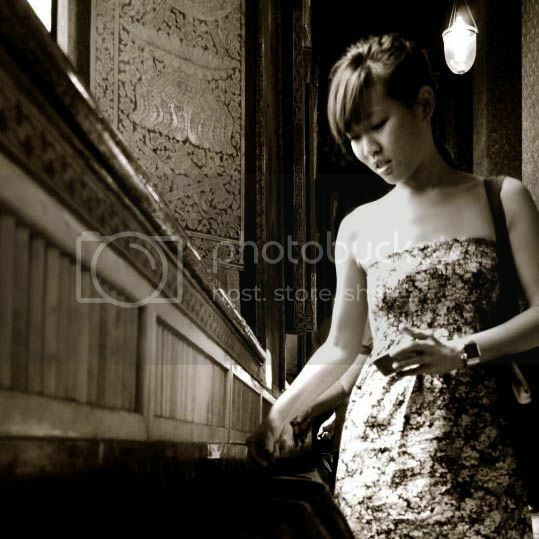 Here’s how to make your digital photos look like one. 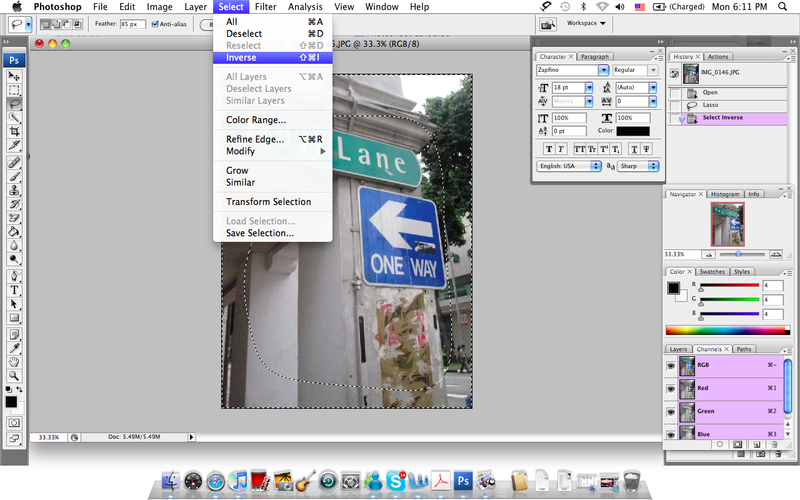 Select the freehand lasso and set feather to about 85px and create a circle around the image. After you have circled the image, invert the selection. Go to the menu Select>Inverse. 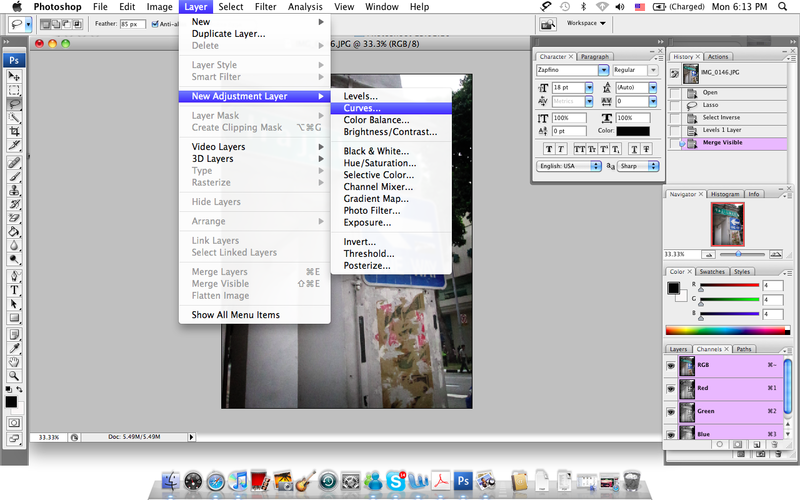 Then, you’ll have to add a ‘Levels’ layer. 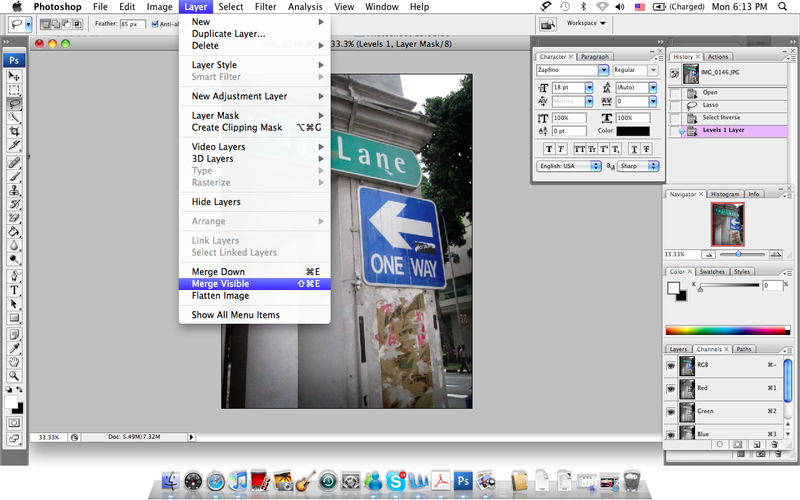 To do this, go to Layer>New Adjustment Levels>Layers. Doing so will add a masked layer. 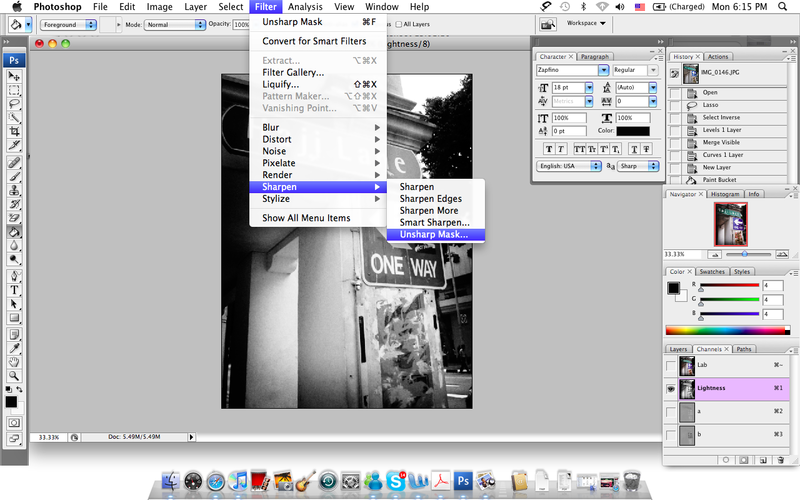 Once you have selected this, you should see a window with the ‘levels’. 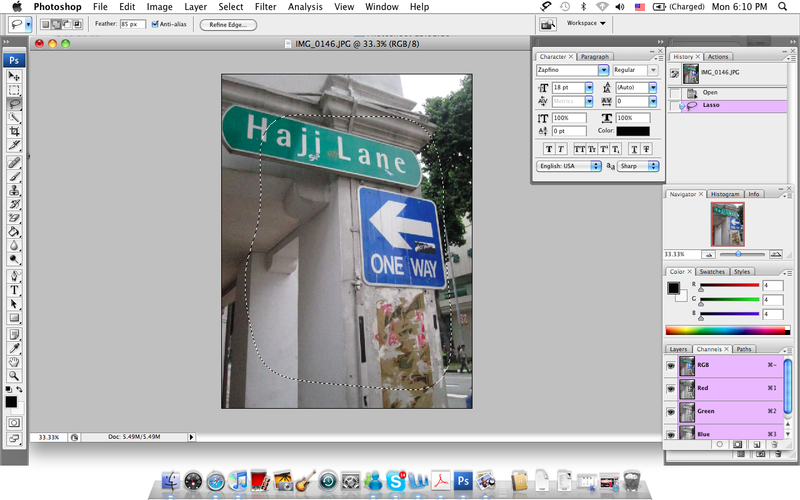 Moving the center arrow to the right will give your image darkened lomo-like edges. Now, you’ll have to add a “Curves” layer. 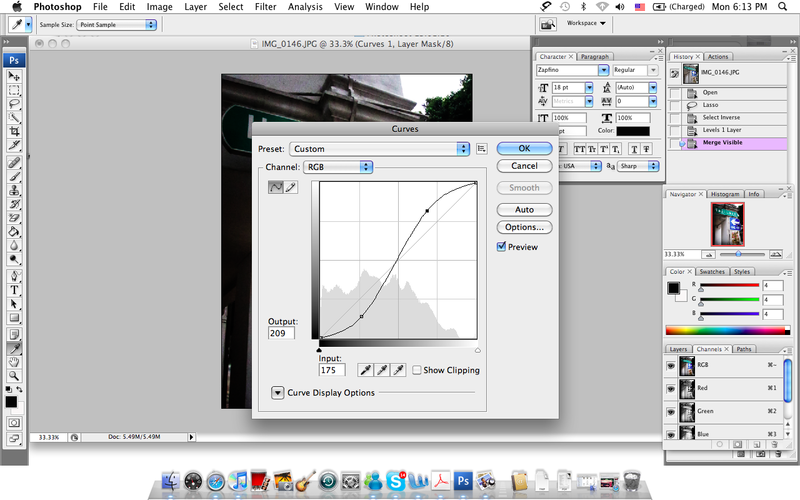 Select Layer>New Adjustment Layer>Curves and create a S-curve. 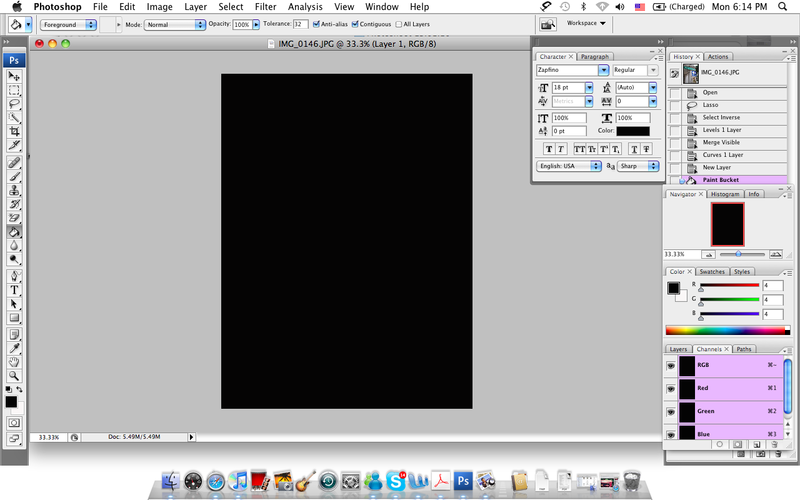 Next, create a new layer and fill it with solid black. Flatten your image again. 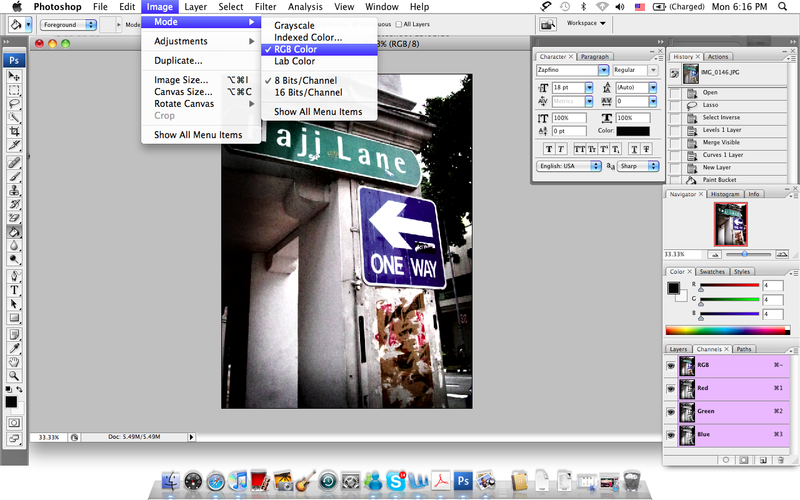 Then, select Image>Mode>Lab Color. After you have selected Lab Color, select the channel window and click on lightness. You should see your image turn greyscale. 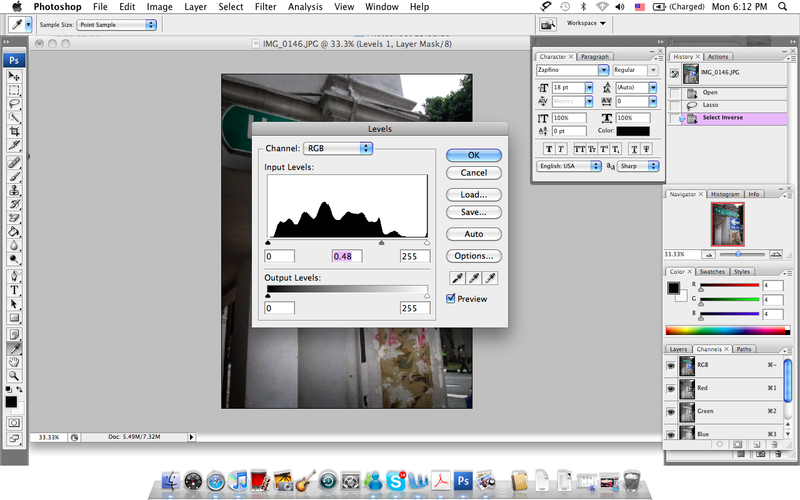 Go to Filter>Sharpen>Unsharp Mask and play with the settings. 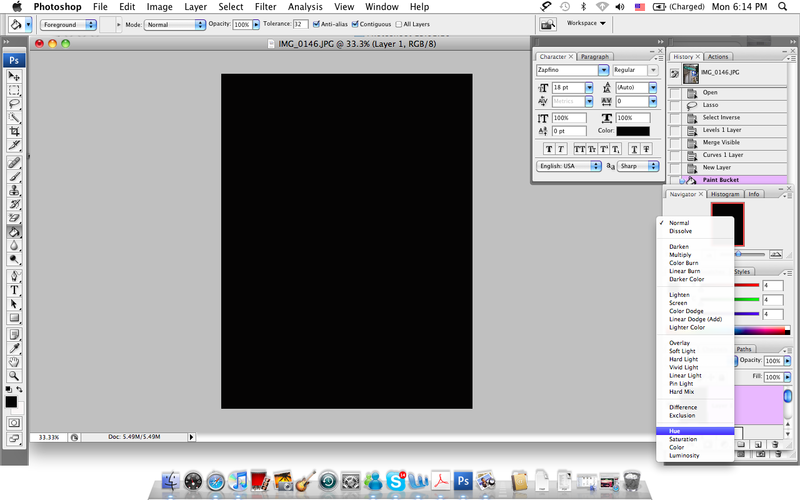 After you have decided on the settings, go to Image>Mode>RGB color and the colors will automatically come back. 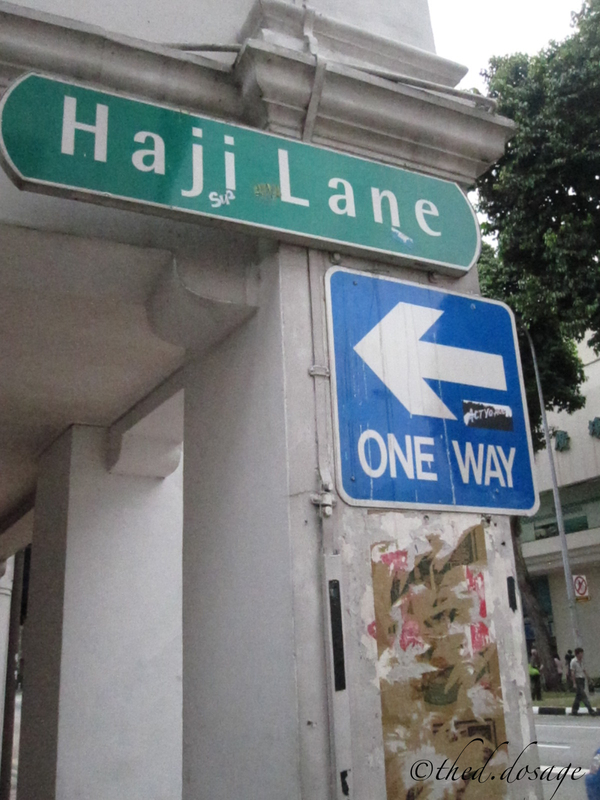 Headed down to Harbourtown, Gold Coast, yesterday where I had a little retail therapy with my girlfriends. 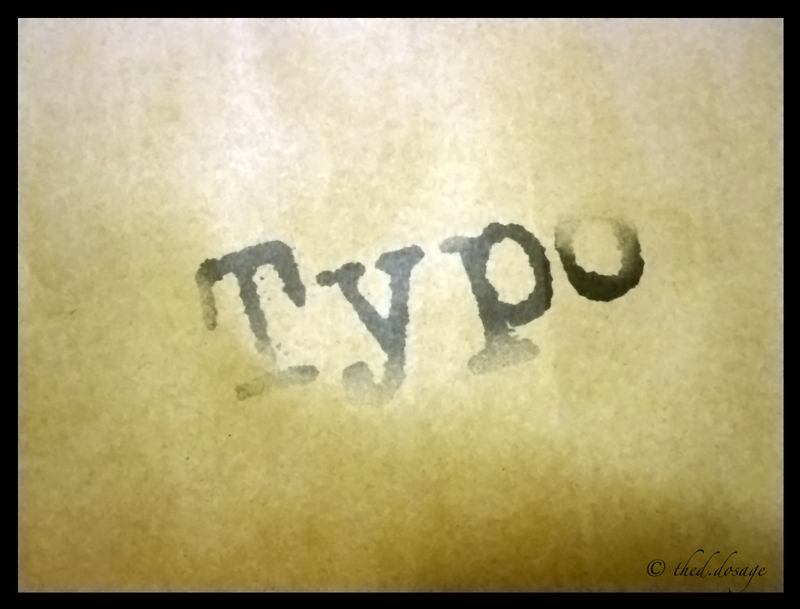 We chanced upon this cosy stationary shop, Typo, as the name suggests. 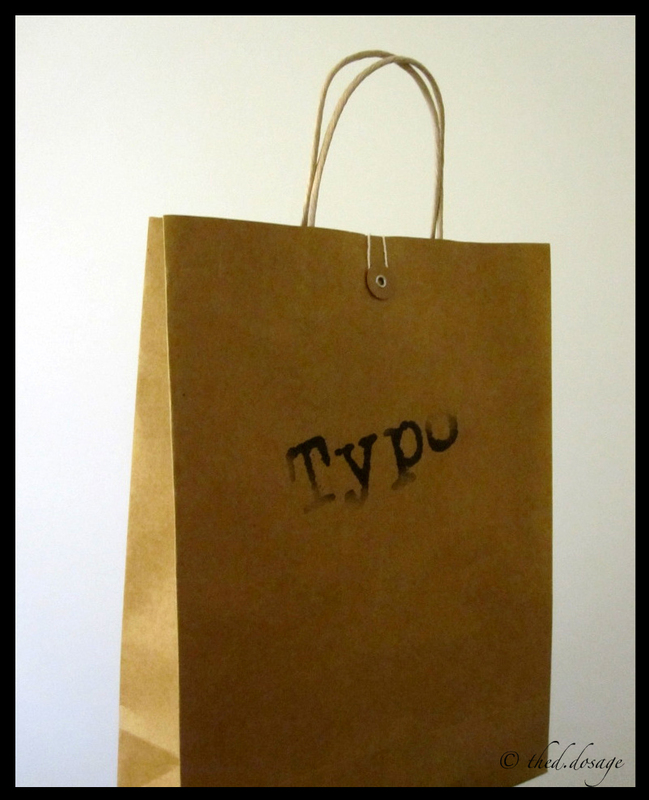 The paper bag from typo was simple and creative, using the traditional tie-string envelope concept. I think that the design of the paper bag is just so cute! One of the really cool items there was this set of speakers. You don’t have to plug it into any usb ports or worry about it every going out of batteries! 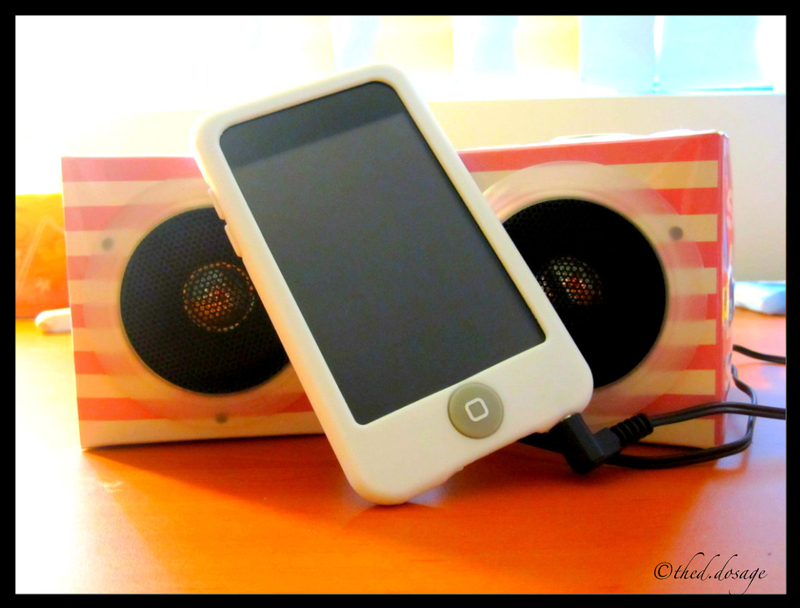 Just have to plug it into your mp3! Nice. 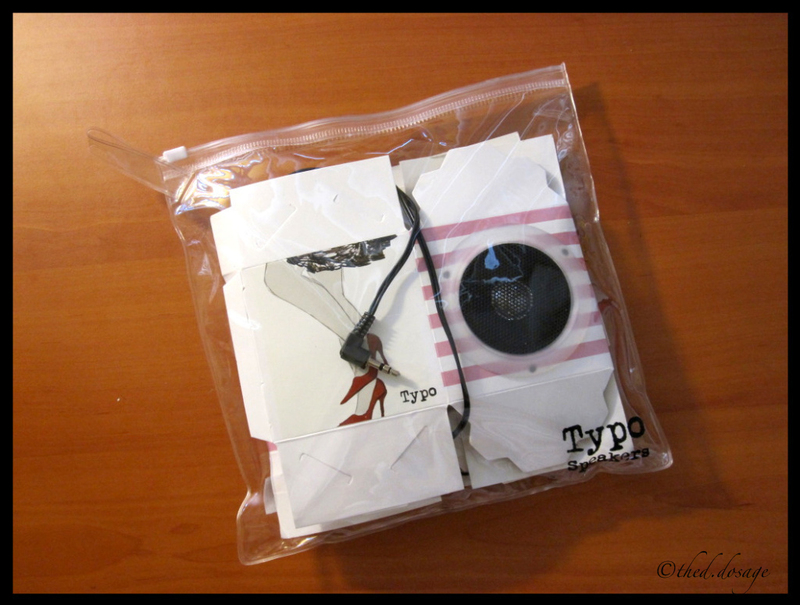 It came in a clear zip bag, flattened like this. After assembling it, you’ll get this. 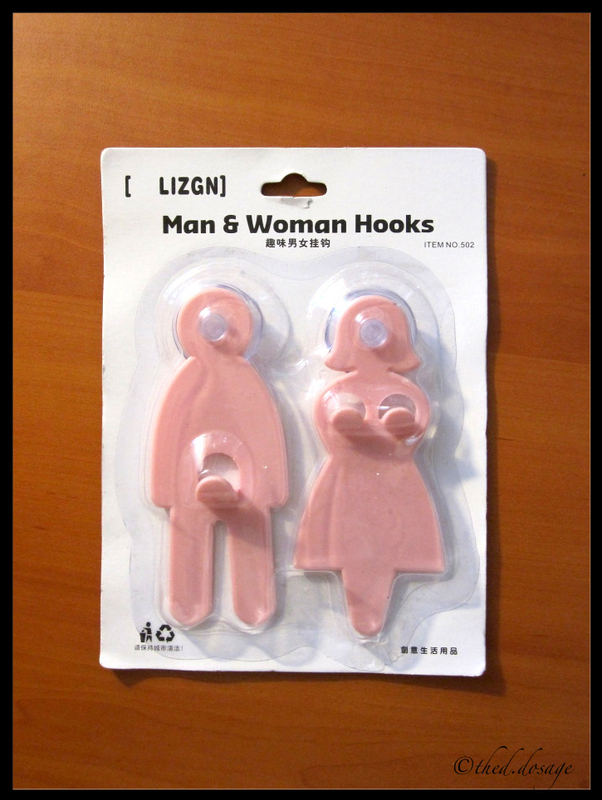 And check out this Man & Woman hooks! Its a lil crude but still interesting. There are loads of other cool stuff there which make great presents for any occasion!